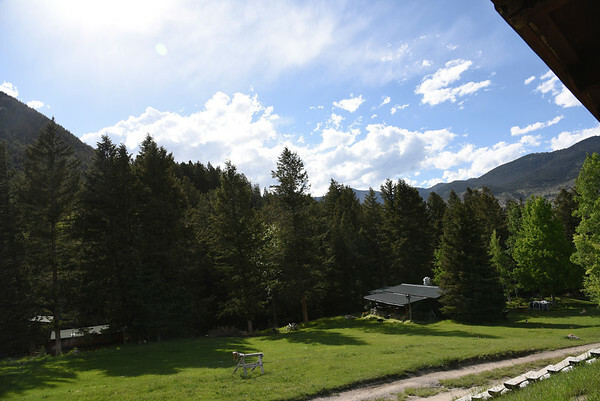 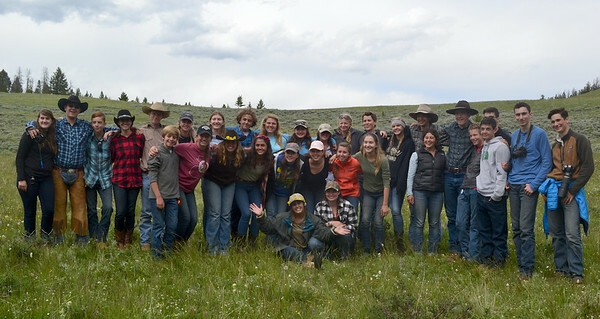 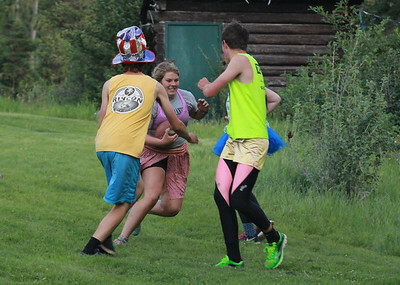 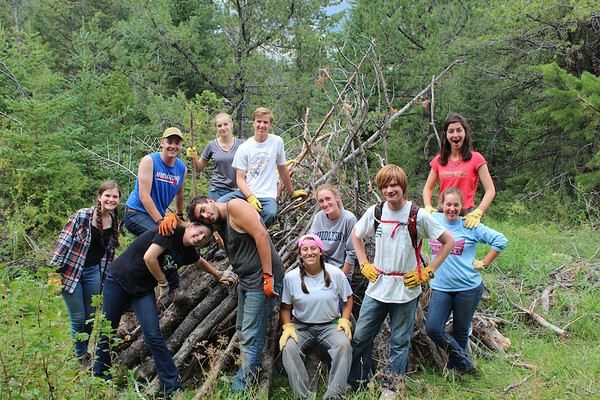 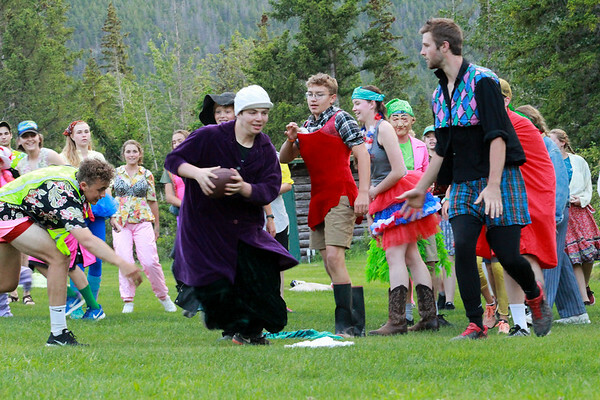 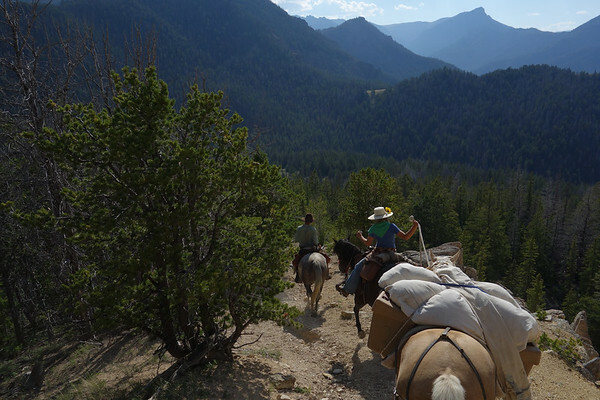 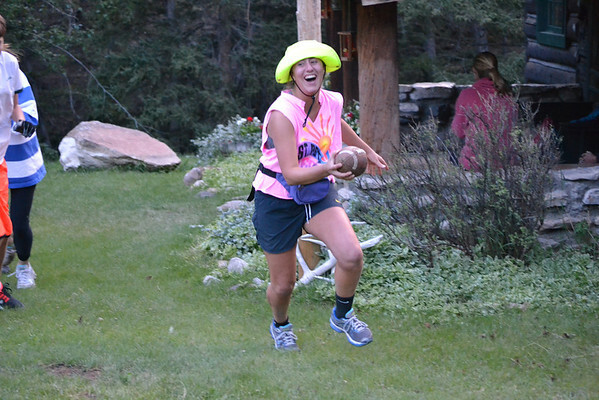 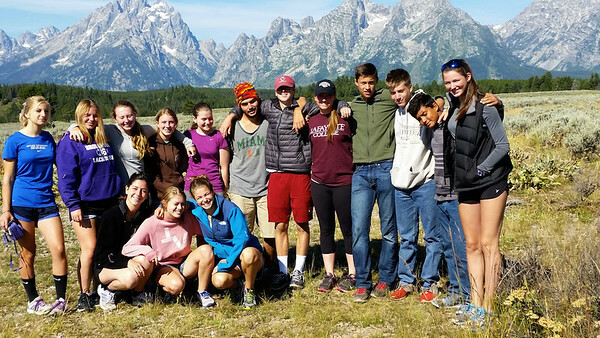 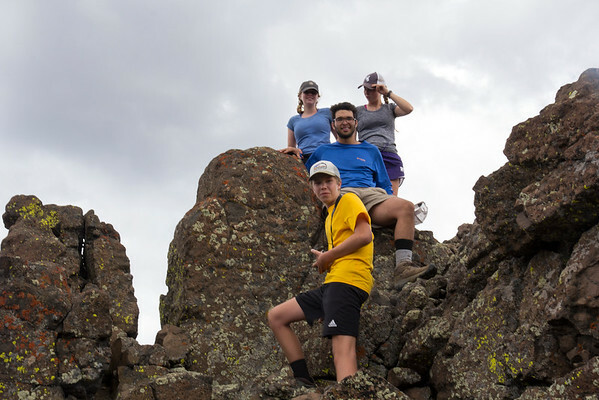 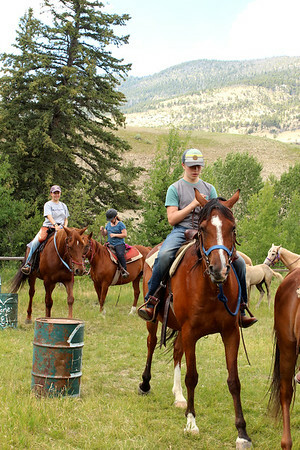 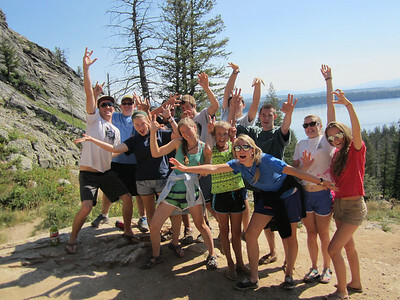 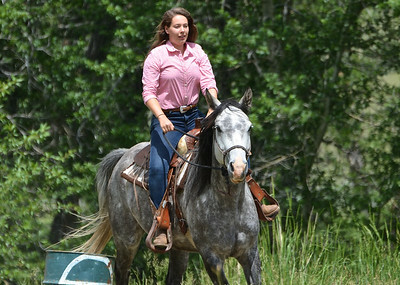 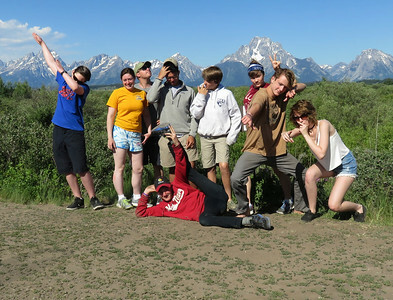 Elk Creek Ranch offers teenagers a unique summer camp experience in the western wilderness through a traditional ranch setting combined with a wilderness backpacking program. 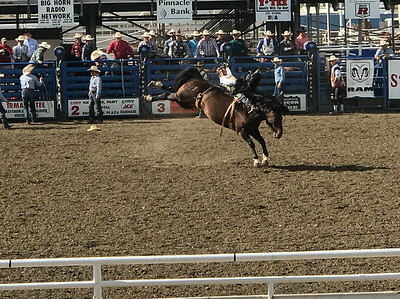 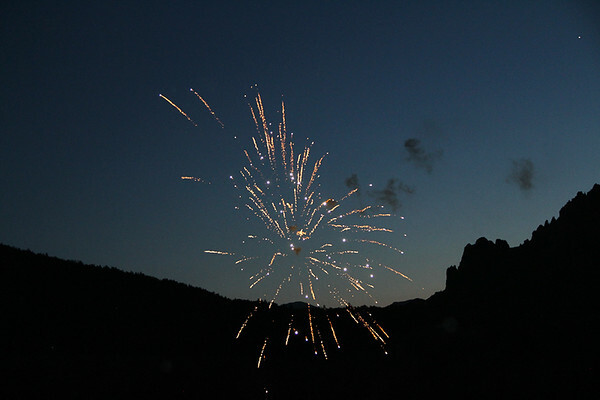 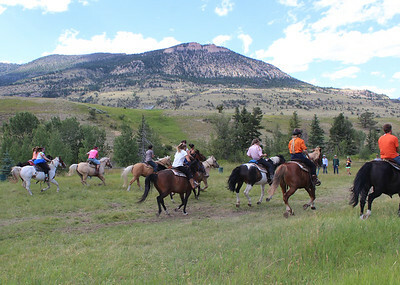 It is a summer of enjoyment, with groups sharing the camaraderie of youth and the recreational opportunities of the West. 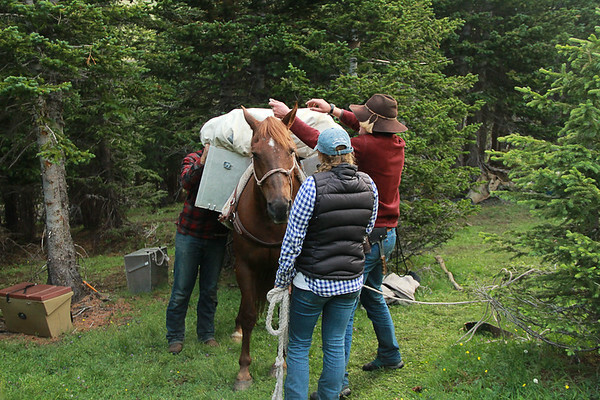 It is a summer of challenge, confronting each individual with rugged wilderness surroundings and a rustic life style. 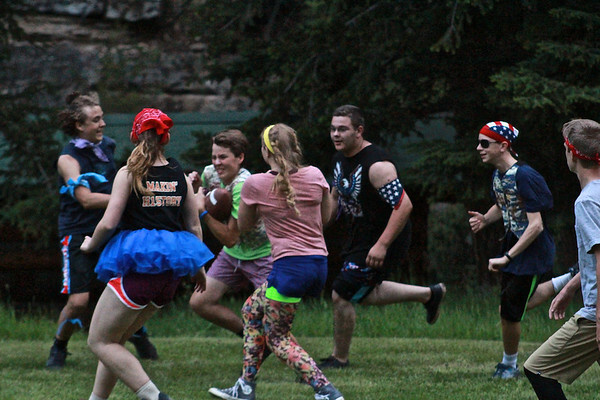 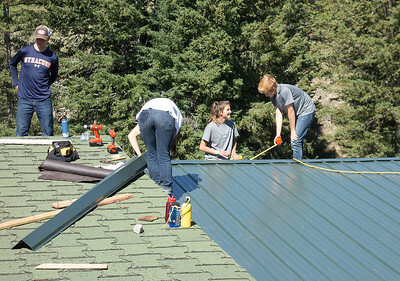 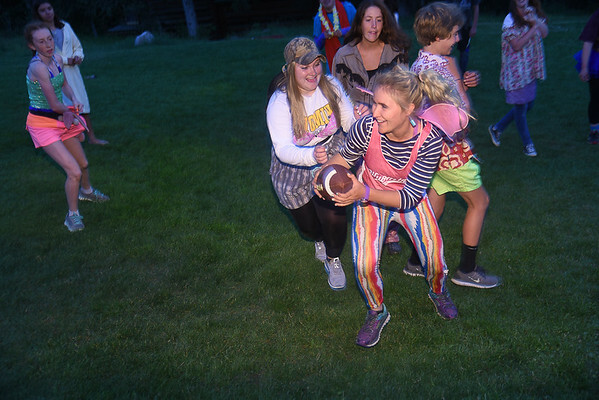 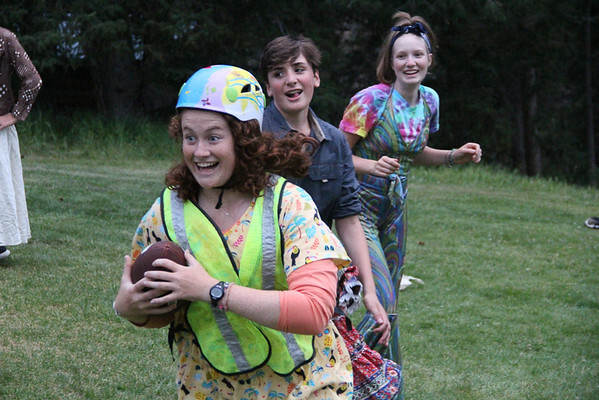 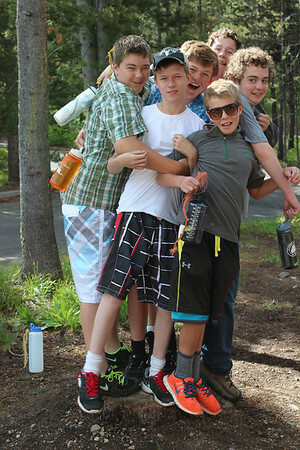 It is also a summer of involvement, with each teenager participating in a small camp community. 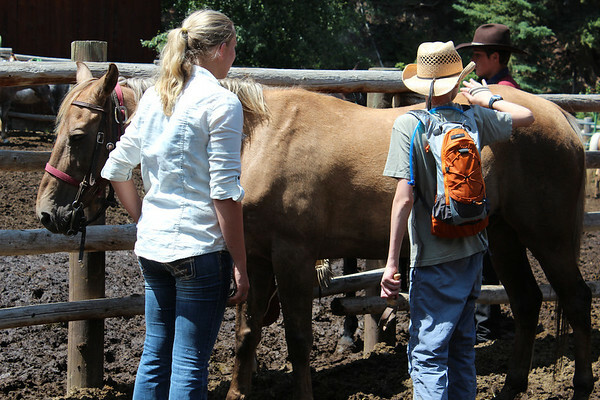 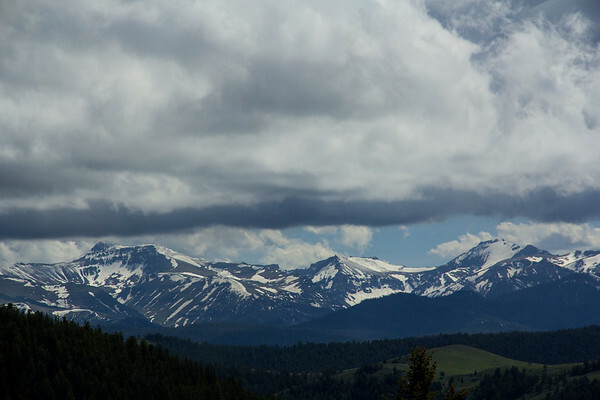 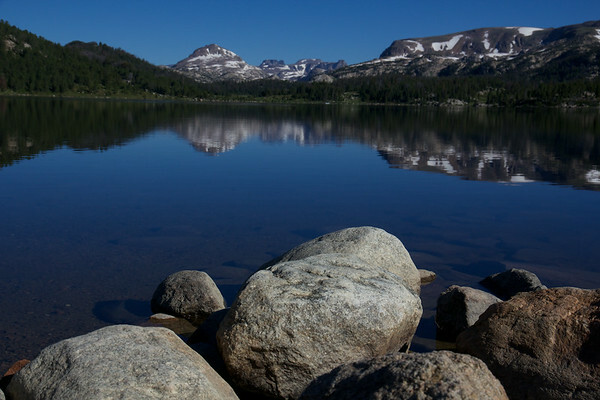 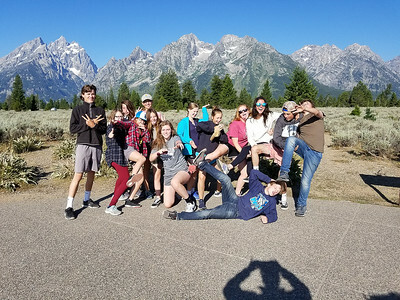 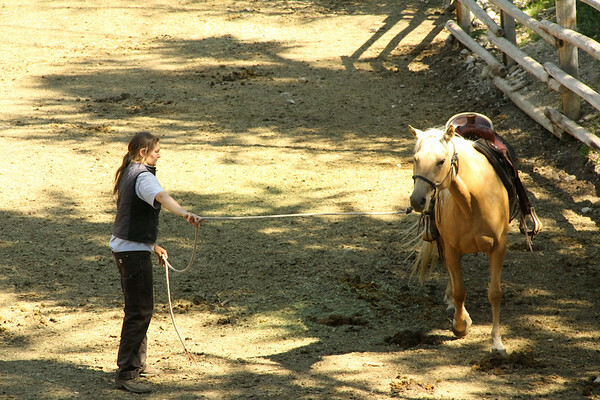 Elk Creek offers two different programs which can be taken separately or in combination with one another: the camp Ranch Program, which focuses on horseback riding and ranch work, and the backpacking Trek Program, which concentrates on extensive wilderness backpacking. 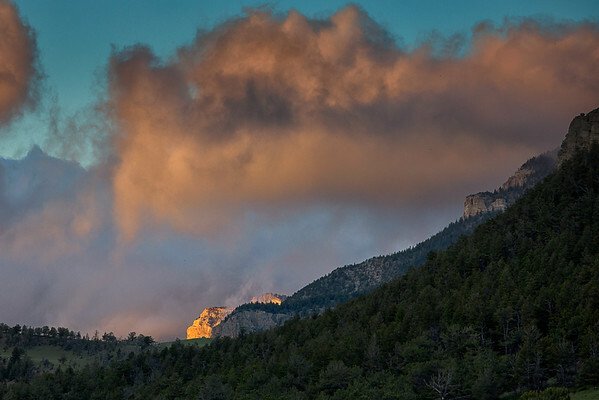 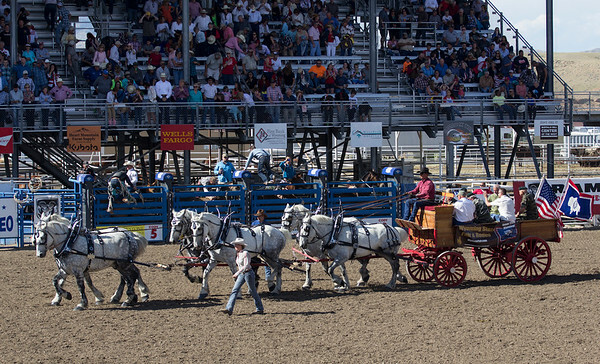 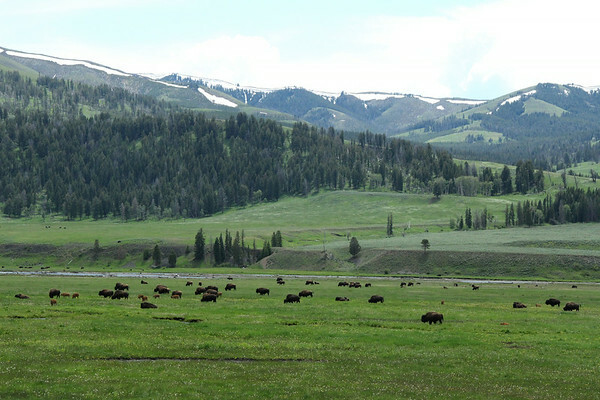 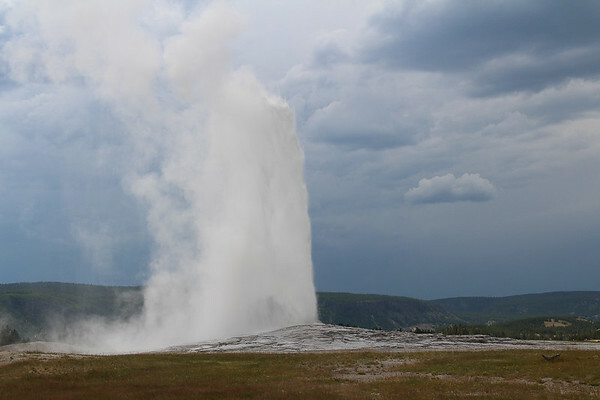 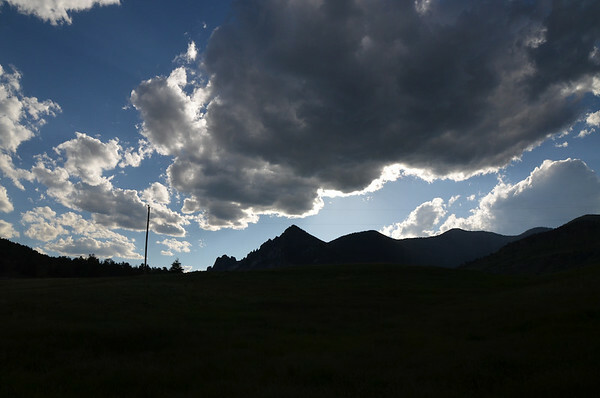 Both programs are centered in and around Sunlight Valley in northwestern Wyoming, not far from Yellowstone National Park. 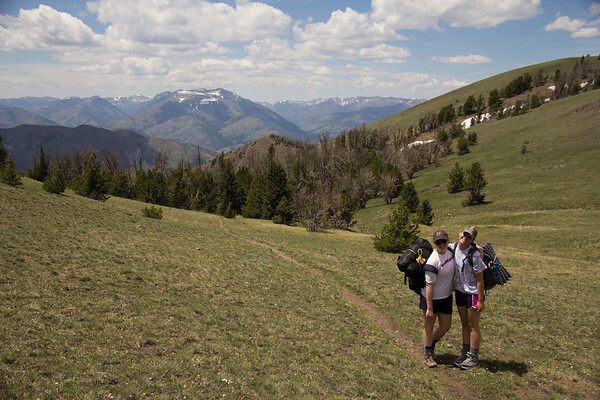 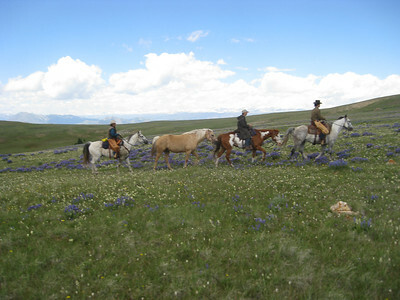 One of the unique features of Elk Creek Ranch is its offering of both a traditional camp program and a wilderness backpacking program. 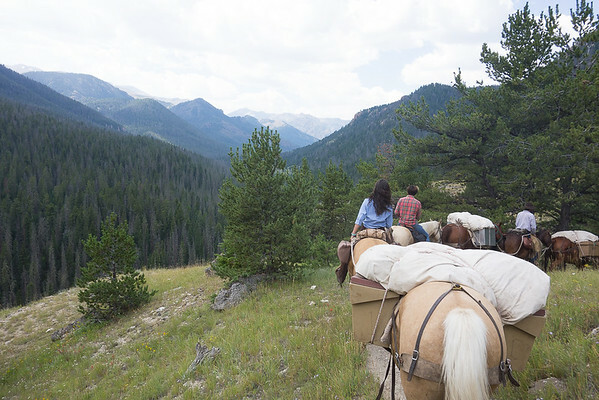 The first looks back to the western pioneering of the past and the second looks at the wilderness experience of today. 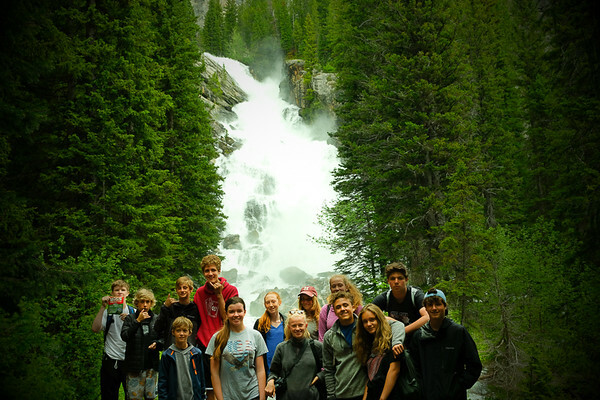 Increasing numbers of teenagers are opting to take both programs, either in the same summer or successive summers, in order to have the broadest possible western experience. 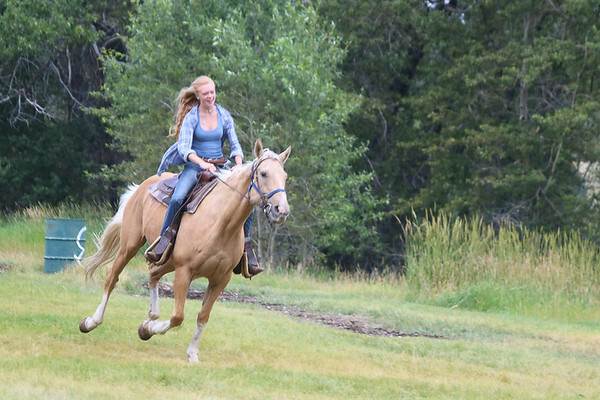 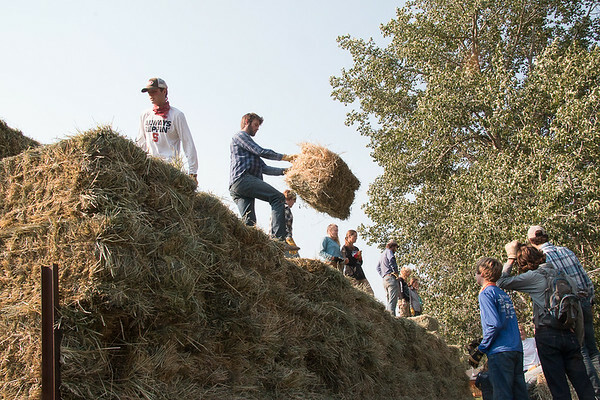 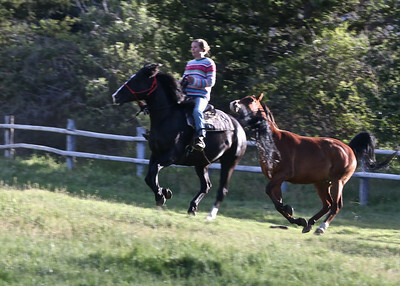 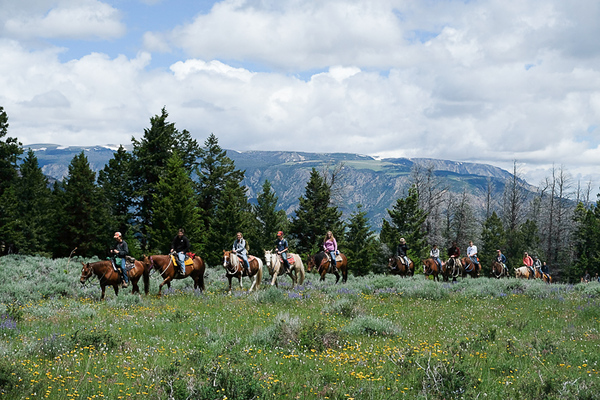 Whether on the Ranch or Trek Program, the Elk Creek Ranch experience has been for fifty years and remains today many-faceted, appealing to a variety of interests and abilities. 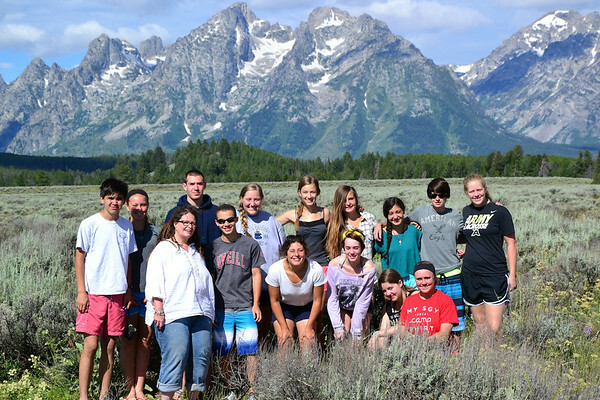 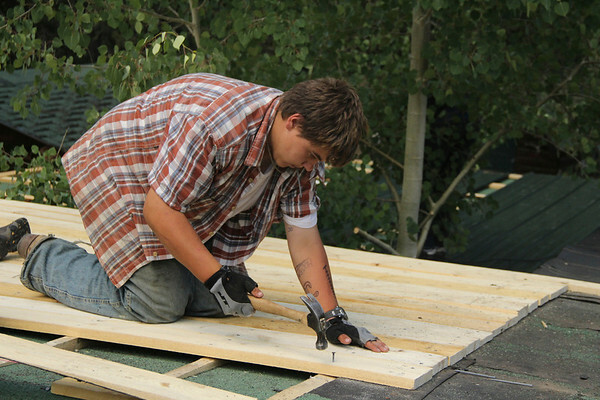 Our purpose is to provide a challenging summer for each teen. 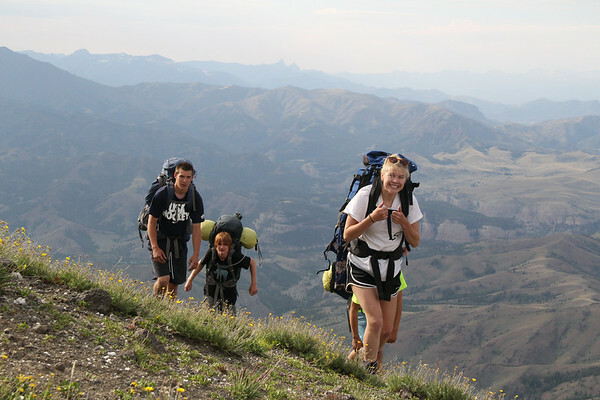 The challenge is partly physical in that we are very active and mobile. 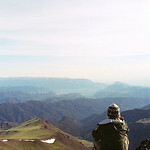 It is partly mental in that the individual encounters a totally different mode of life. 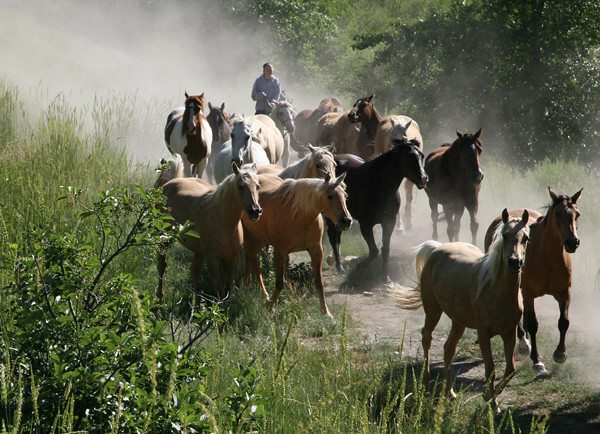 The challenge is also environmental in that the ranch is located in one of the few truly wild areas left in the continental United States. 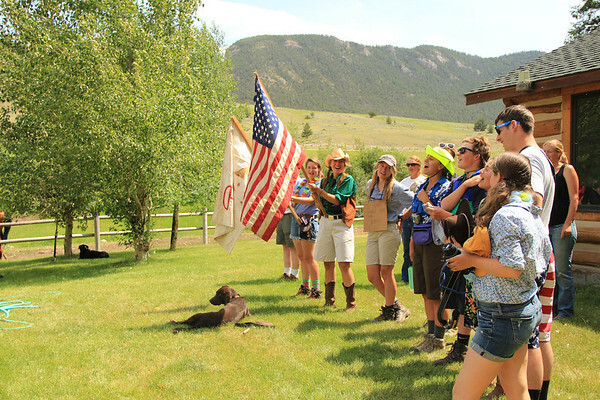 In meeting this blend of challenges, each individual gains a widened awareness of himself or herself and a greater appreciation of our western wilderness heritage.